From a child’s first uttered “Dada” to his or her first unsteady steps, nothing can adequately convey the joy and awe of watching the birth and growth of a new child. Filled with adorable illustrations and the refrain, “You are the one made just for me,” Made for Me is a winning presentation of tender moments that tie a father and his new child together … forever. Growing up I loved Judy Blume (who doesn’t?) and Roald Dahl, but my absolute favorite was Shel Silverstein. I always knew I wanted to surround myself with live music. The traditional path never interested me too much. As a bar owner and a writer, I can say my career dreams have really come true! I spent many years working with my family in the waste/recycling business. I also spent a great deal of time promoting/marketing events as well. And of course, as co-owner of Ball & Chain (located in Miami)—I spend a great many days and nights listening to jazz, salsa, and Afro-Cuban funk. I always enjoyed writing. However, life kind of “takes off” and often times we, myself included, lose site of hobbies. In my case, my passion and zest for writing came back when my first child was born. I was overcome by emotion and KNEW I had to find the words that matched the feelings in my heart. Besides being overcome with emotion and wanting to give words to the feelings in my heart, I really wanted to show that it is ok—and should be encouraged—for a dad to coo over his baby (just as we often see moms doing). My wife and I began reading to our children and I found no books that truly captured what I was trying to capture. The challenge. When writing a children’s picture book (especially one that rhymes)—every word has to be perfect. As long as I can remember I always wanted to be published—it just took my kids being born to remind me of this lifetime goal. For me, I have to be inspired and this inspiration comes at any and all times—and sometimes not at all. I find I do my best work when I am focused on finding words to match my very own feelings. For me there is something very powerful when a story evokes emotion. This is what I tried to do with Made For Me. My incredible children and my superhero wife. The best inspiration comes from real-life experiences. Each day is an adventure and I find myself constantly jotting things down on paper or in my phone. With infants and now toddlers —I am inspired each and every day. 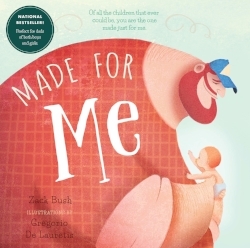 Made For Me is a story about a father’s love for his little one. It captures the everyday moments that I experienced (and believe most dads do as well). These moments are beyond precious and I found myself both excited and emotional on a daily basis. I am continuing to write (many new projects in the works)—and of course I am continuing with my passion for the hospitality industry. Besides Ball & Chain (www.BallAndChainMiami.com), I have a Mexican restaurant and bar opening within the next two months and a hotel food and beverage program that will roll out before the end of 2018. I have been overwhelmed by the support and feedback from Made For Me. 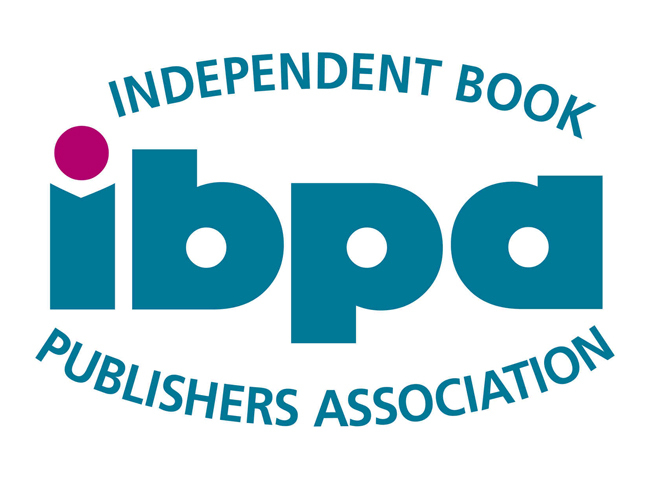 I never in my wildest dreams imagined becoming a Publishers Weekly bestseller. More than that, I am blown away by the comments on the Made For Me Facebook page and Amazon review page. I read and reply to each and every one of the comments and they keep me smiling from the inside out. 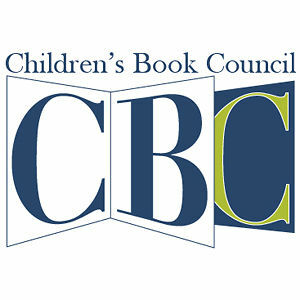 Visit Zack Bush at the Miami Book Fair! November 11-18, 2018 at Miami Dade College.